A kooky office makes for better business? Or does it? I read this article and thought I would chip in and provide our take on creative kooky offices and how we too have seen offices get designed with slides, running tracks and even a centre court at the recently created London HQ for Deliveroo. But we all know those offices are cool. We all know that if your business is creative or occupied by millennials then productivity will be high. Cool offices apparently lead to their residents being happier and healthier. Happier and healthier staff means greater retention and higher productivity. All of this we know. We also know that having a life size buzz light year walking around can be distracting, we know that if your foosball table to meeting table ratio is wrong then productivity may drop, whilst that may not lead to unhappiness of the office residents, it will eventually when the business stakeholders don’t see a return on their investment. So what’s the point of this article? The point is, you’ll know if you want a kooky office, one that can be productive with crazy stuff going on. You’ll know if it won’t work for you, when cosy break out spaces or vast meeting rooms are what is right for your business. You’ll know as the owner of that space and to the company creating that space, they’ll know too. But what you may not know is most items in your office will reduce in quality if you don’t invest enough. An economical task chair will lack mobility or will look just plain awful, a cheap sofa will have poor quality fabric that will wear or pull in no time, budget technology will have a short shelf life and cheap carpets will be thread bear in no time. The desk however is a fairly simple piece of kit. Metal and timber, fixed together to stop things that are important to you from hitting the floor. 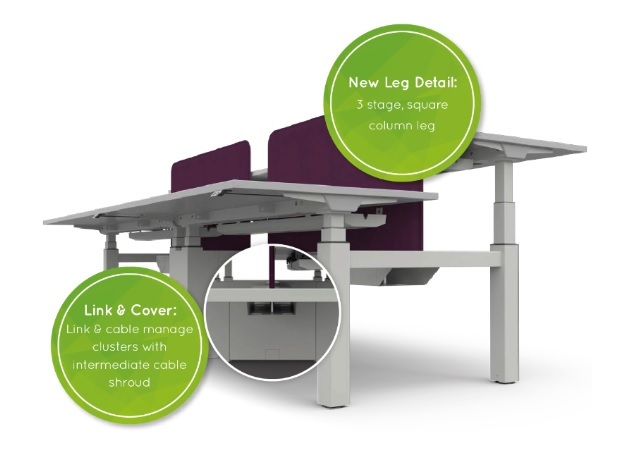 Now you can have desks that do more than this, Sit & Stand desks to keep you active, cable managed Bench desks to maintain beautifully clear lines or even what could be considered a simple table system, Bench Lite with no integrated cable management. 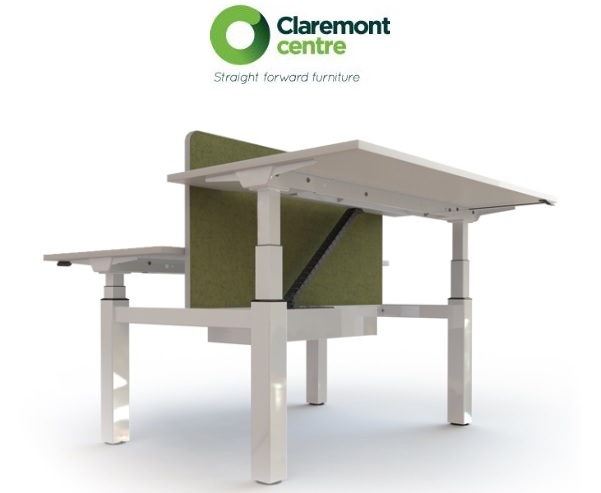 All desks have a minimum requirement in our mind, metal to metal fixings so the connection between the top and legs is strong, flexibility, to increase the lifecycle value of the desk and looks, to fit in with the most elegant or creative interiors. There is plenty of choice when it comes to a desk manufacturer, where are we different? Is it that we have in stock? That we offer a FIRA Gold 10 year warranty? That we abide by our assurance of supply? Or is just that you can get a cable managed Bench desk for less than £102.00. Giving you more money to spend on that creative kooky office… So go for it, get a better desk for less and fill the room with everything you want to define you, your brand and the team you work with.